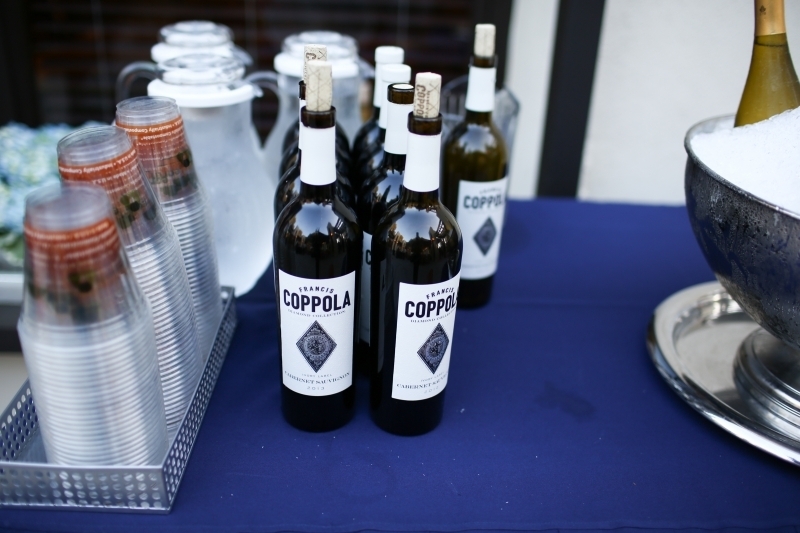 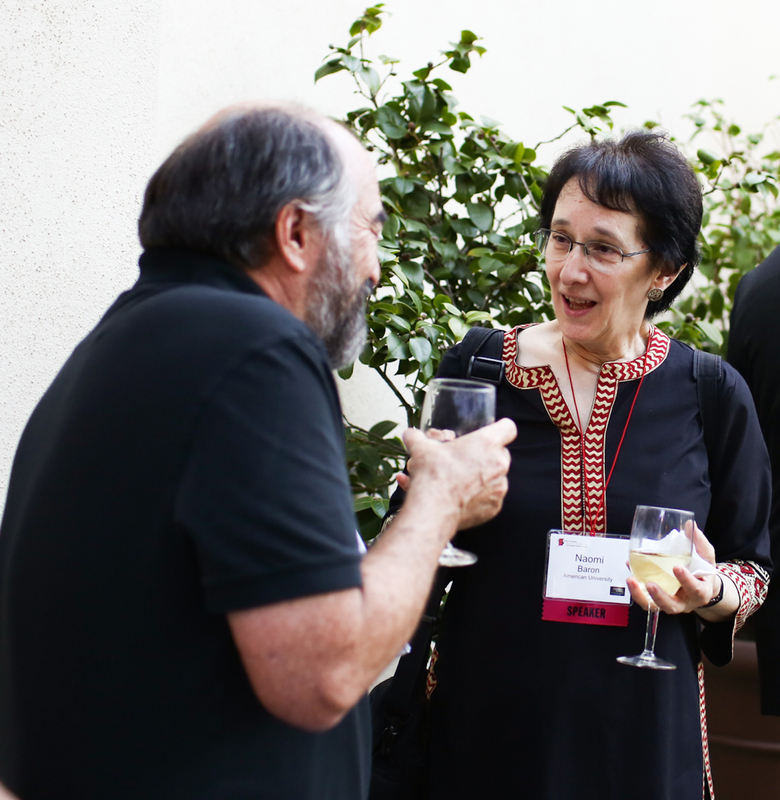 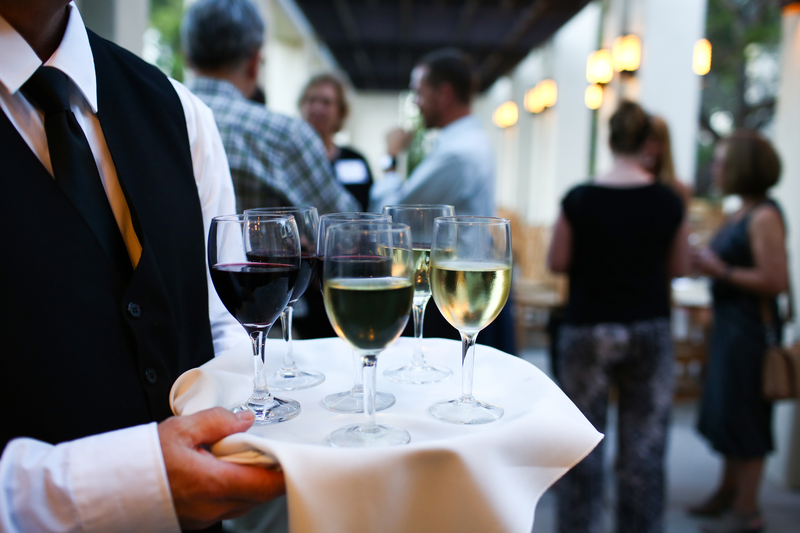 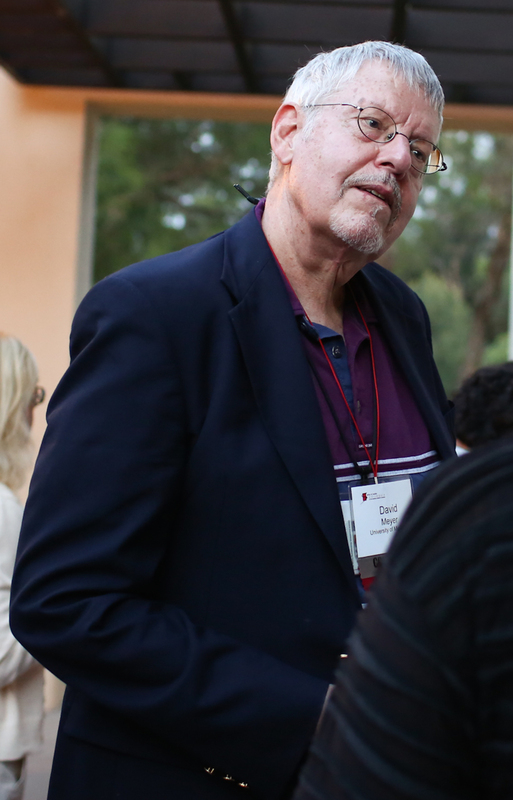 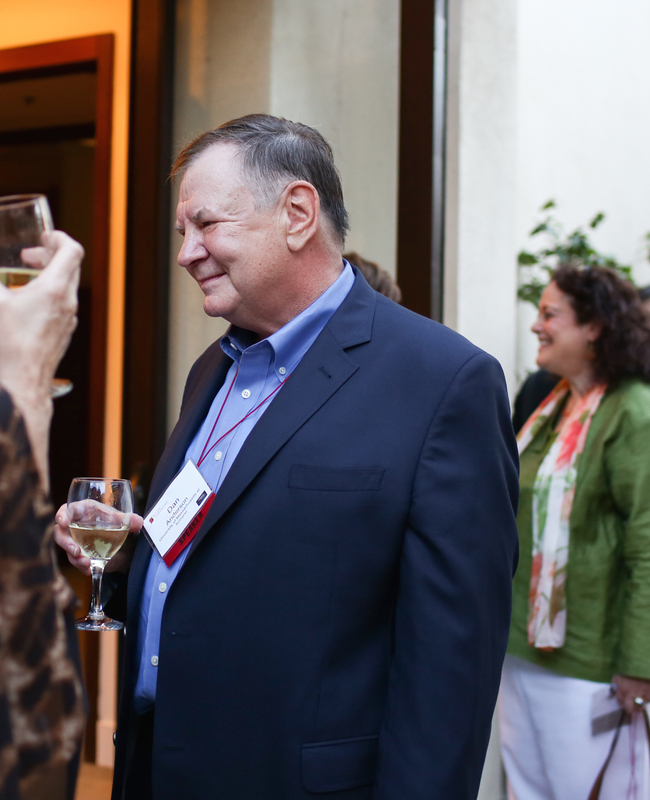 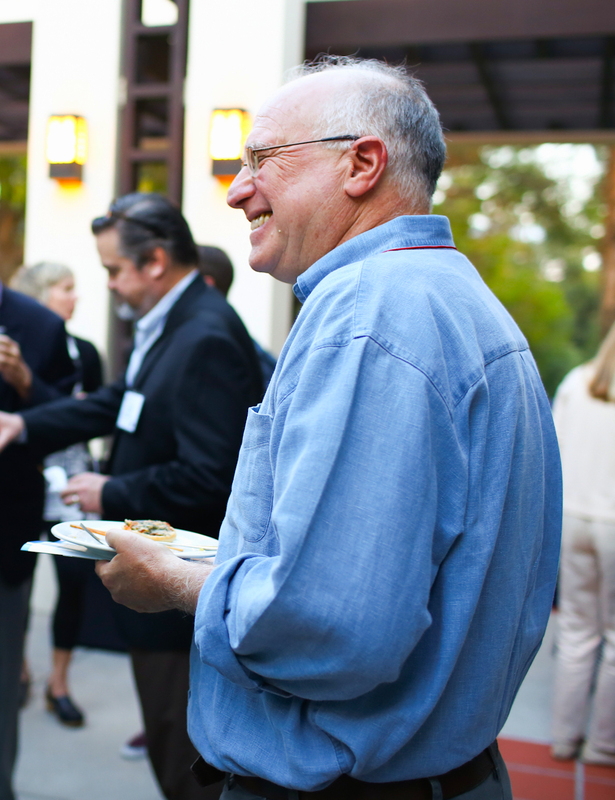 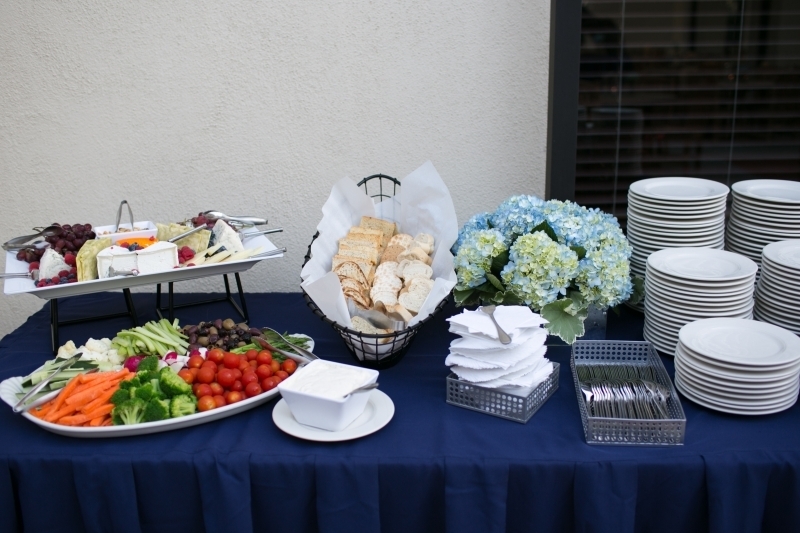 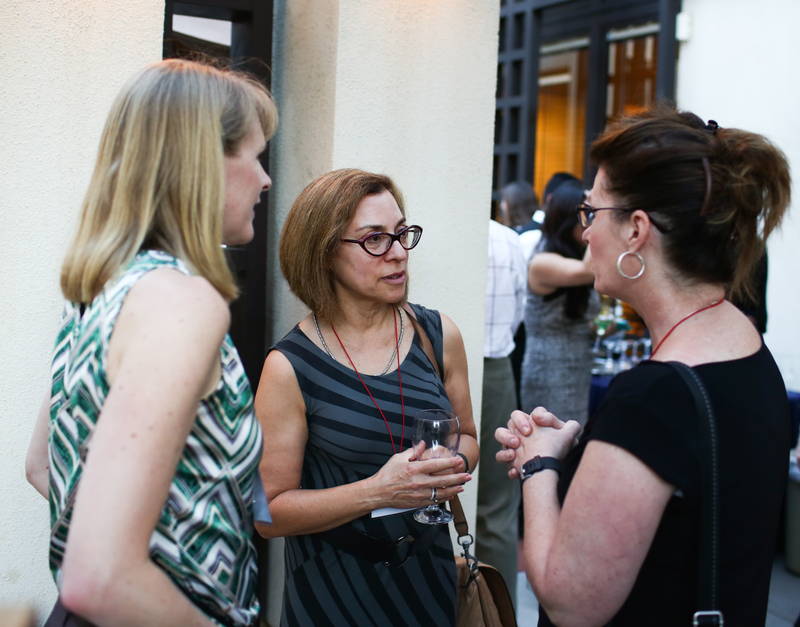 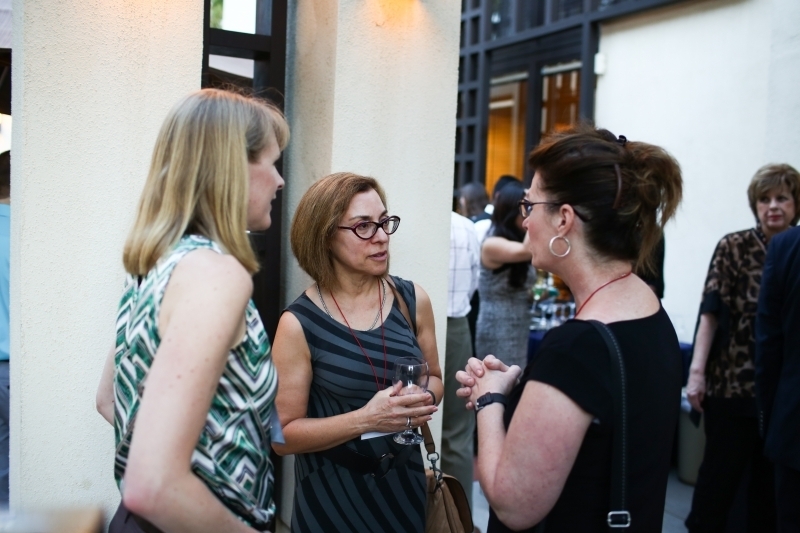 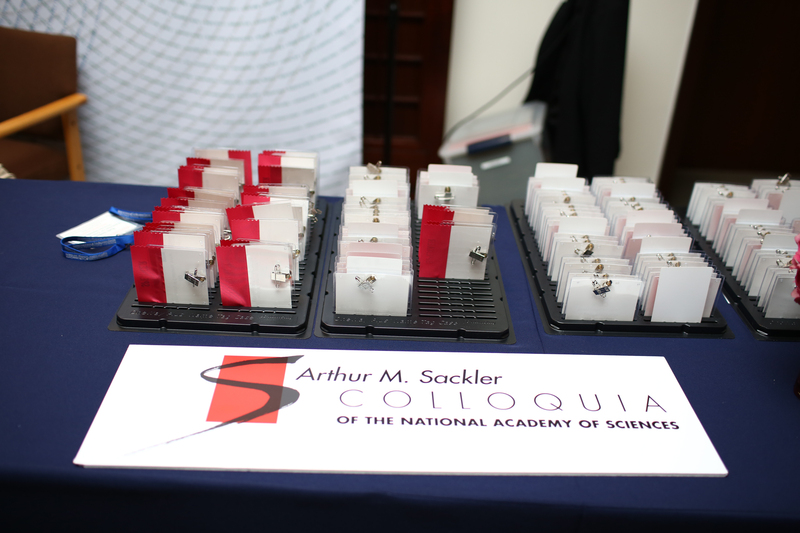 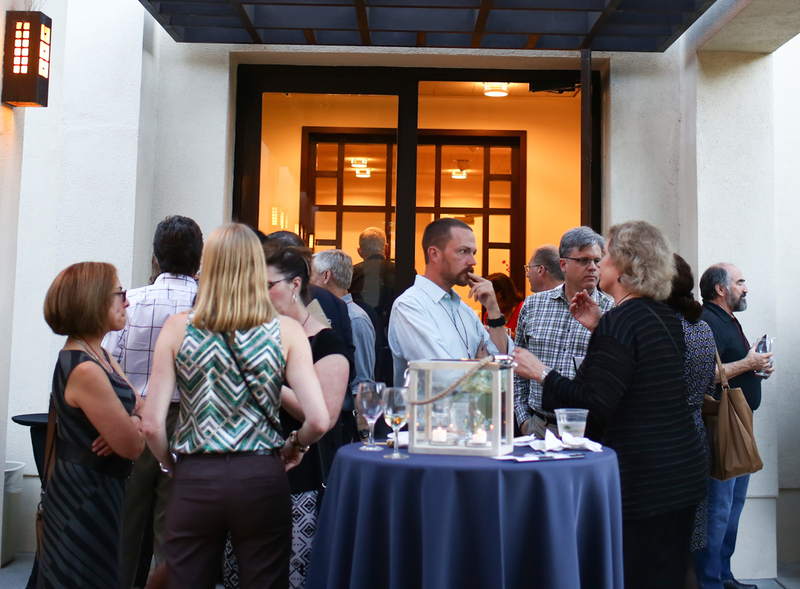 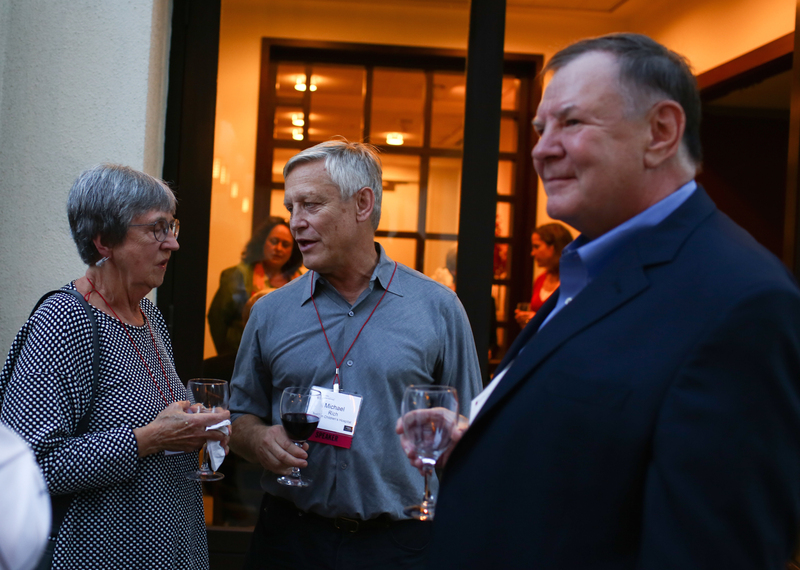 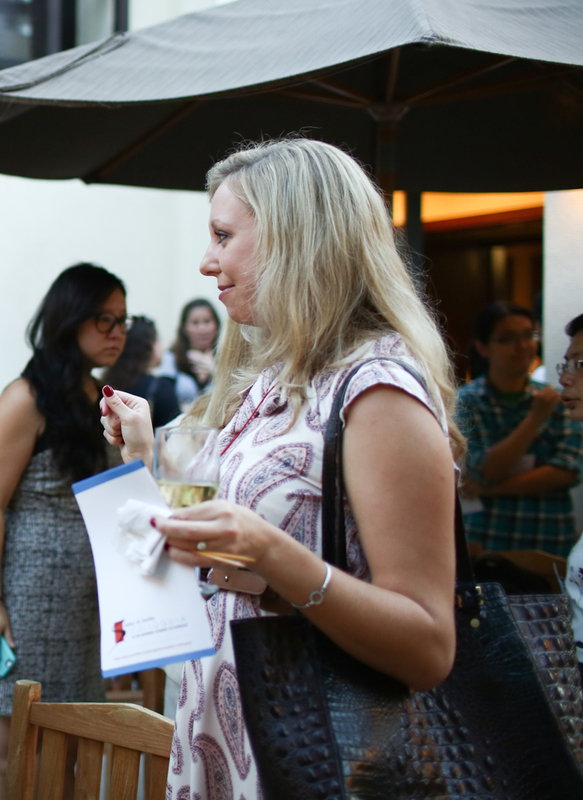 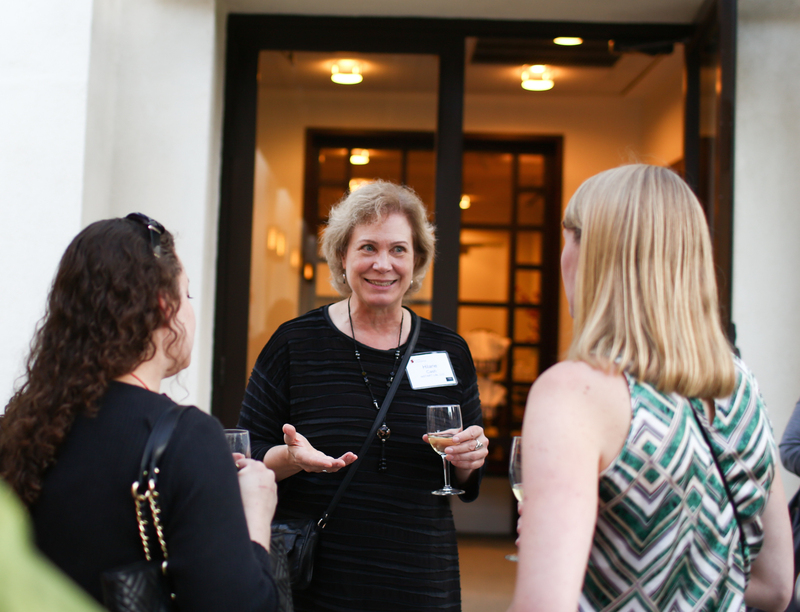 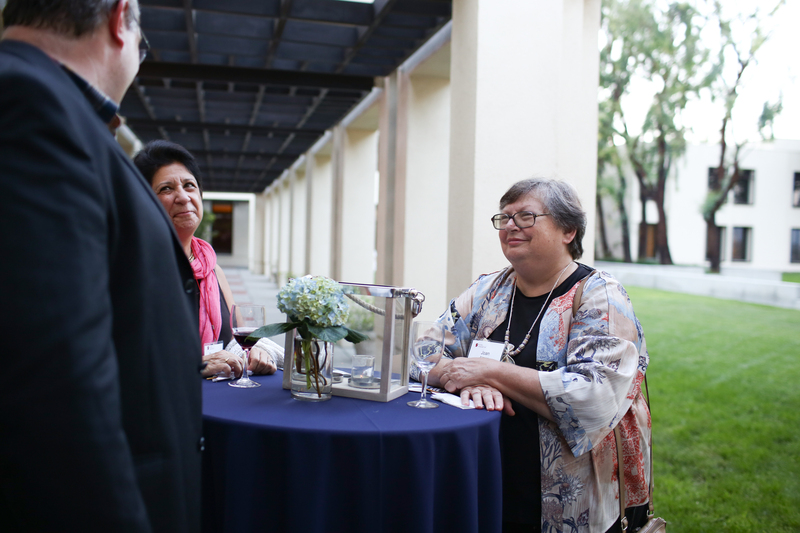 On Tuesday, October 13, 2015, a lovely reception took place on the outdoor patio of Beckman Center. 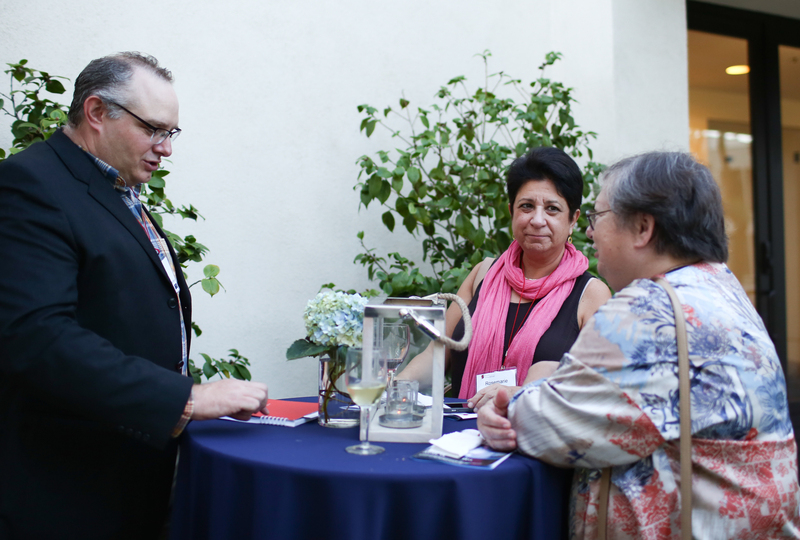 A spectacular Autumn sunset, tastefully appointed outdoor lanterns, and delicious hors d’oeuvres and refreshments served as a backdrop for lively conversation and trans-disciplinary dialogue. 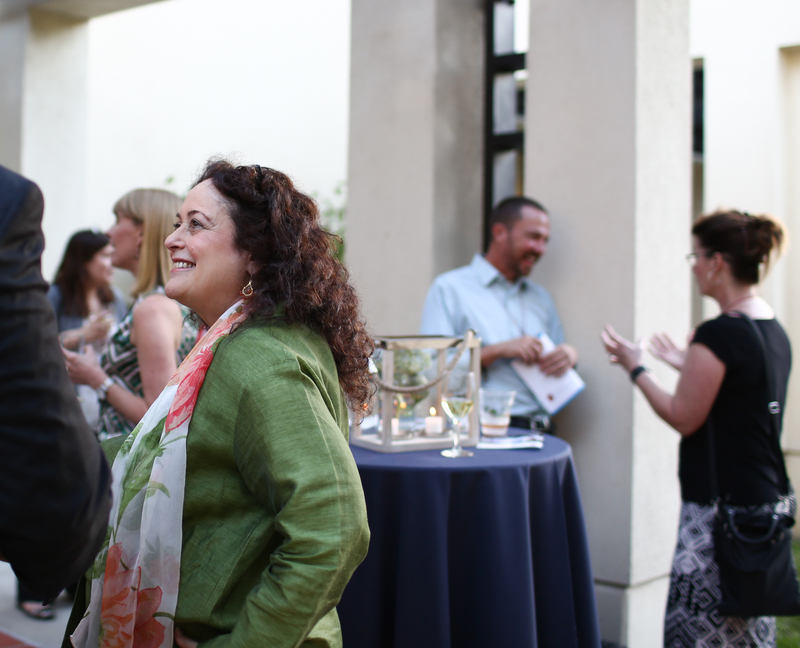 Colleagues and peers from diverse research backgrounds in neuroscience, medicine, social sciences, informatics, humanities and education as well as clinicians convened in an informal setting to begin to shape a new paradigm for future discussions on digital media and child development.